Flashing lights look good, but what is it like in the morning - sort out your debt hangover. CLICK the PIC to get in touch. Buy yourself some time and re-organise your finances! It is usually very stressful when you find yourself heavily in debt, often through no fault of your own. Finding solutions to debt problems can be difficult, especially when you’re so deep in debt that creditors are constantly phoning and bailiffs are threatening to visit. 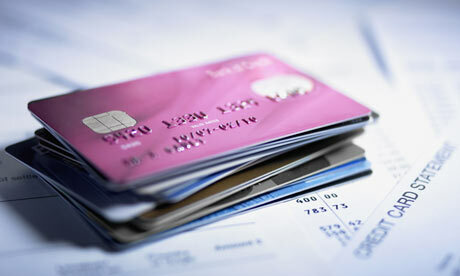 Credit cards, store cards, overdrafts and loans – they can soon spiral out of control; often due to a change in your personal circumstances such as illness, redundancy, or another unforseen event. You will be happy to discover that there are many solutions to debt, and we can buy you some time to re-organise your finances. Debt worries feature payday loans, says StepChange, in 2012 the StepChange debt charity helped 36,413 more people who had payday loans an increase of 20,000 compared to the previous year, 2011, the charity has said. The average debt of those in trouble was £1,657, the advice charity said. The very first question people ask is, WHAT IS THE COST? Well ALL initial advice is FREE, your costs are reduced greatly in nearly all instances and out of your considerably lower repayments a fee is taken. Because of the way it works this is the CHEAPEST solution. There are a variety of debt solutions ranging from an IVA, to debt orders and bankruptcy, if you have a payday loan we offer immediate advice, reducing debt by up to 80% and you can simply “click” to get help. The increase shows the rapid rise of payday lending, although credit cards and unpaid bills are also concerns for those seeking Swansea debt advice. Typically, payday lenders make loans of several hundred pounds for a matter of weeks, at interest rates that can work out at well over 1,000% on an annual basis. Copyright © 2019 Bridgend Debt Services All Rights Reserved.